Clipping Chix: Target: Check Your Mailbox for Home Flyer with Coupons! 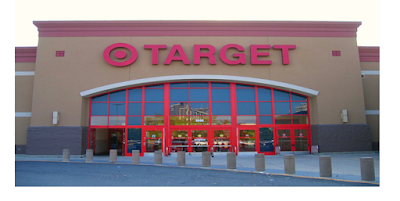 Target: Check Your Mailbox for Home Flyer with Coupons! Check your mailbox at home for a possible coupon mailer from Target! There is a $10 off a store-wide purchase coupon valid through 12/3! This coupon can be used on Black Friday, wohoo! There is also another coupon available from 12/4-12/17 to save $5 off a $15 purchase. Keep in mind that this coupon excludes gift cards, LEGO, iTunes, and Elf on the Shelf. Be sure to read the coupon beforehand to note other exceptions. Let us know what deals you’ve found at Target, because we love to hear from our readers.